I can already feel my hands starting to tense up because of the cold weather sweeping in. I'm so excited to pull out my fall and winter gloves for this year! You know what that means: I have to at least think about getting a new pair. These stunning gothic gloves from Restyle Clothing are perfect for fall everyday wear or for elegant occasions. 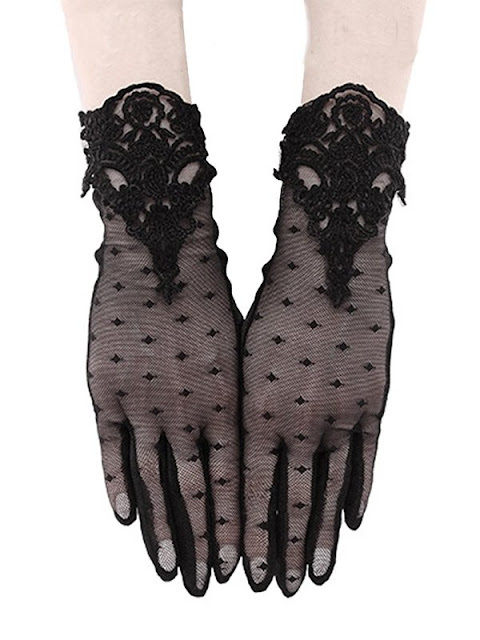 I am floored by the beautiful lace work on these Guipure gothic gloves. I would wear these during both funerals and weddings, they are so beautiful. These look cozy! 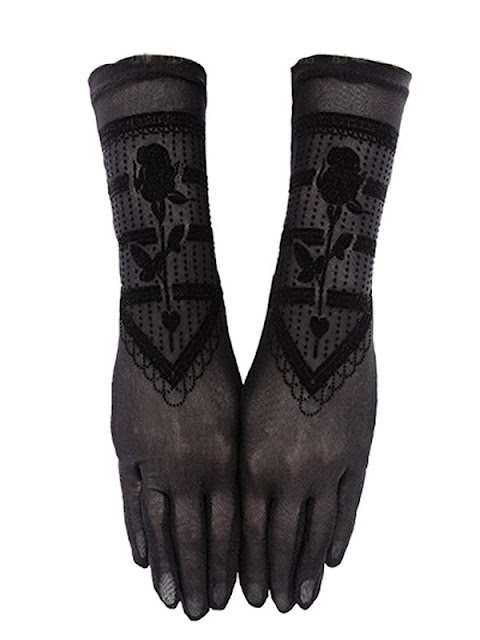 I could stroll through a graveyard wearing these gothic rose lace gloves. I already imagine myself gently kicking through the fall leaves on a dark and dreary day with these gloves on to keep me warm. 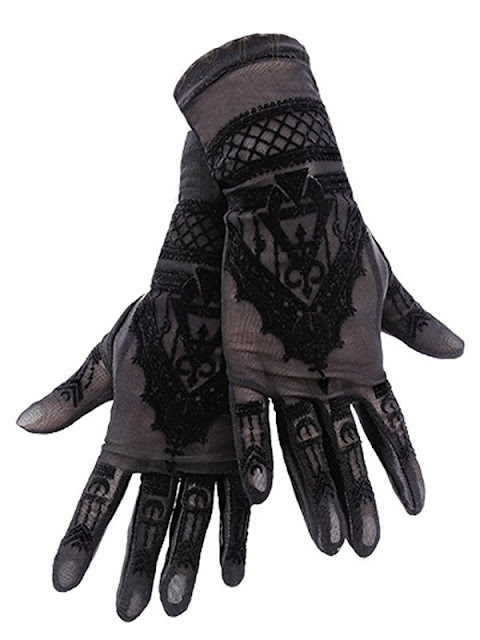 These henna goth gloves are very unique. They emit an alluring and mysterious feel. The unsettling floral designs on the fingers are so magical. What do you think of these gothic gloves from Restyle Clothing? Each one is different, but all are quite tempting! Make sure to comment below and tell me what you think.